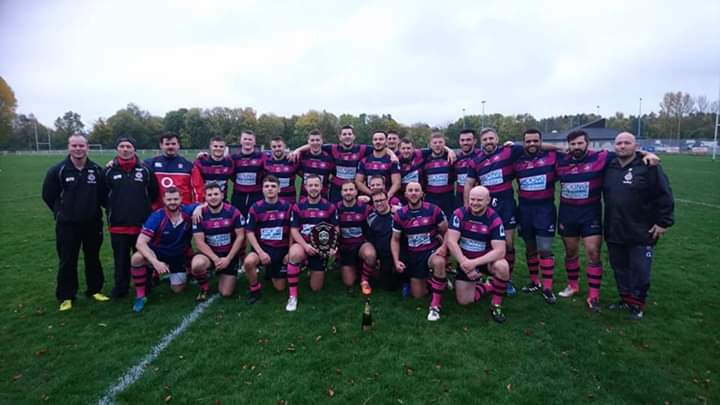 Combined Lancs are 2018 National and reigning Police RL Champions having beaten West Yorkshire 18-16 in Oct 2018. West Yorkshire were 7yrs continuous reigning champs. Anyone interested in playing or being part of the set up please contact my Team Manager James Forster based at Ashton Police Station. 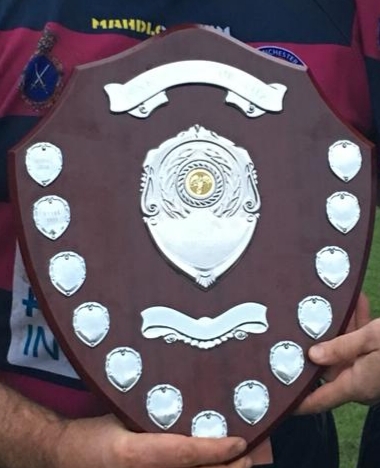 The season starts around March-April time where we play games against West Yorkshire and Cheshire in a round-robin fixture which results puts teams in the main final played around Oct time with a 3rd placed play-off match prior followed with a night of socialising. Great Britain coaching representatives are regular attendees at fixtures so the opportunities are there for all players to progress.